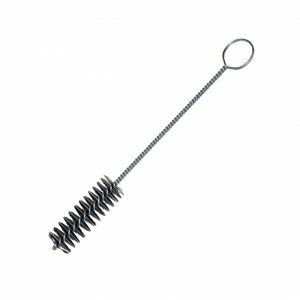 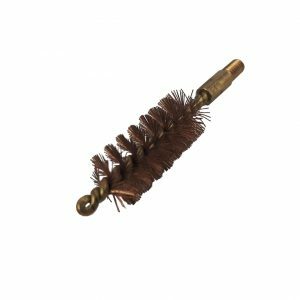 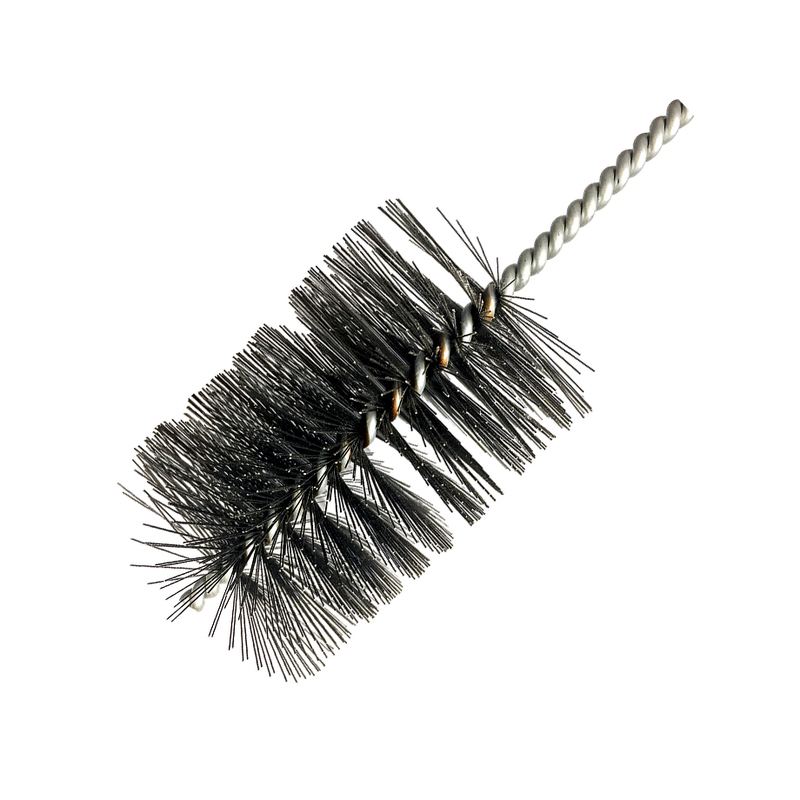 Felton’s flue and boiler tube brushes are designed and engineered from durable black oil tempered wire. 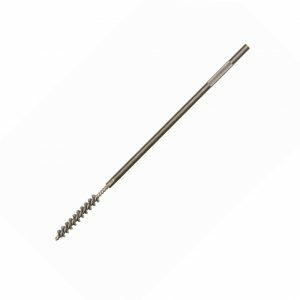 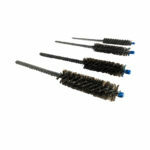 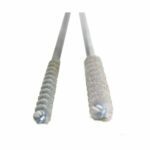 All brushes use top grade bristles with rugged steel wire handles and bristle ties. Felton’s flue and boiler tube brush is designed and engineered from durable black oil tempered wire.